This section provides guidance to staff of HEIs who are interested in widening participation in mobility programmes. It also provides clear guidelines from national associations to ensure a positive mobility experience for students from disadvantaged or minority backgrounds. 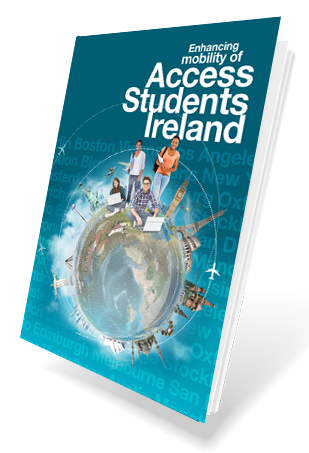 The section provide comprehensive guidelines for staff supporting students with disabilities undertaking an Erasmus + programme. It also provides advice on professional development in the area of international mobility.